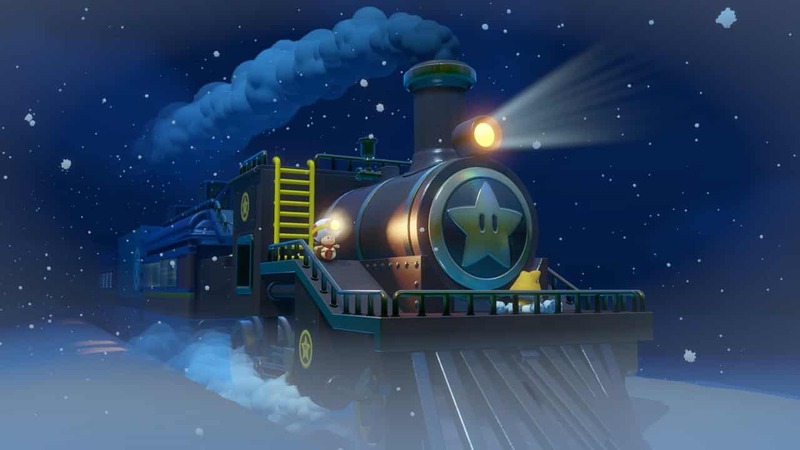 Equipped with a neck scarf, backpack and oversized head lamp, Captain Toad has delighted the world since he first fumbled his way into Super Mario Galaxy. 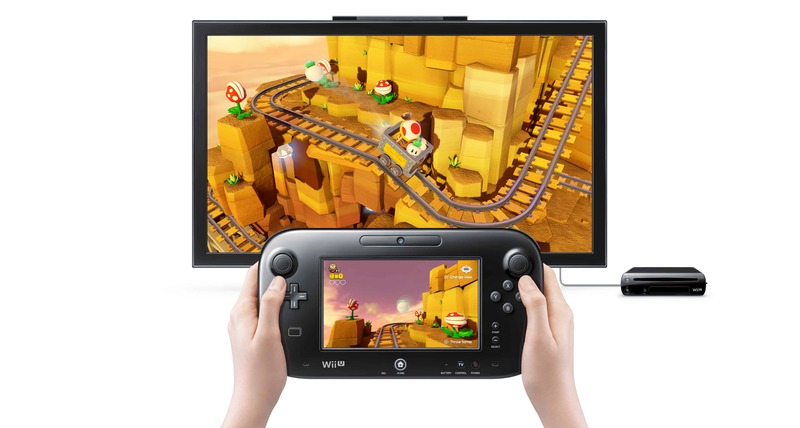 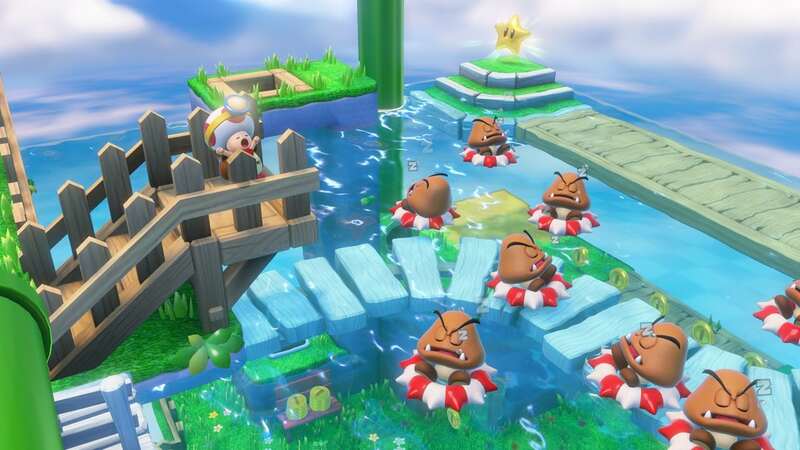 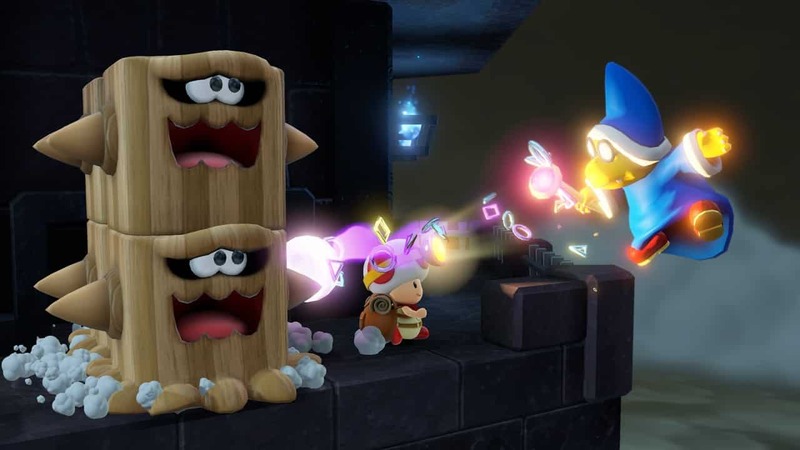 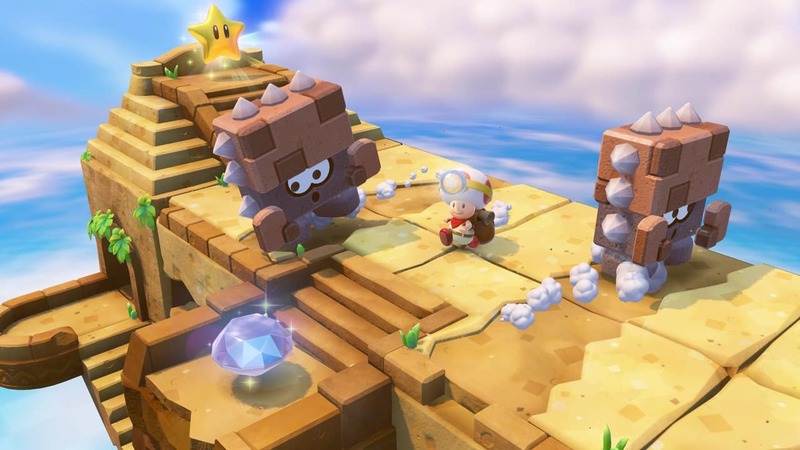 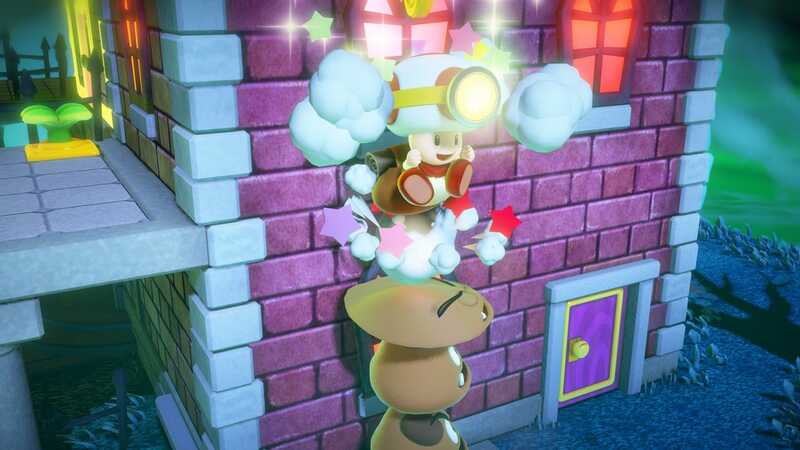 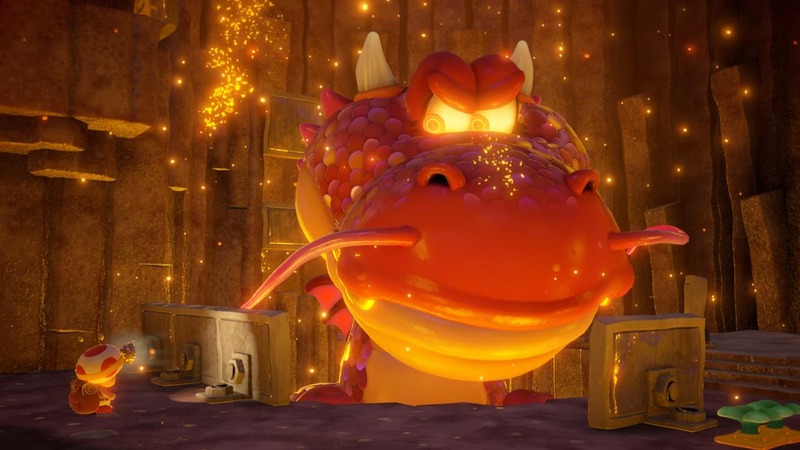 That he returned in Super Mario 3D World, and his own puzzle stages no less, was an absolute treat, and now, in Captain Toad: Treasure Tracker, he’s receiving his own adventure. 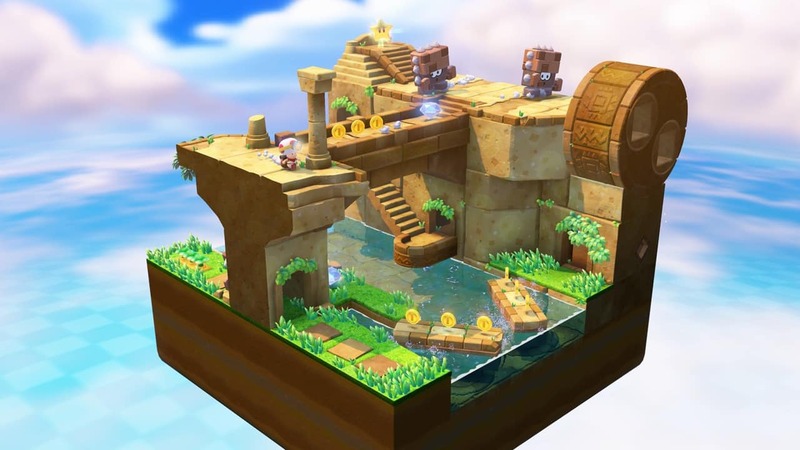 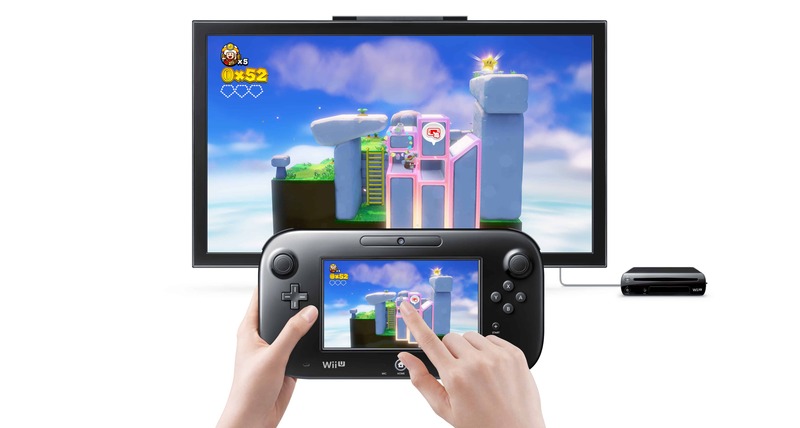 Players will continue to navigate maze-like stages, securing hidden gems, coins, power-ups and a gold star waiting at the end of each. 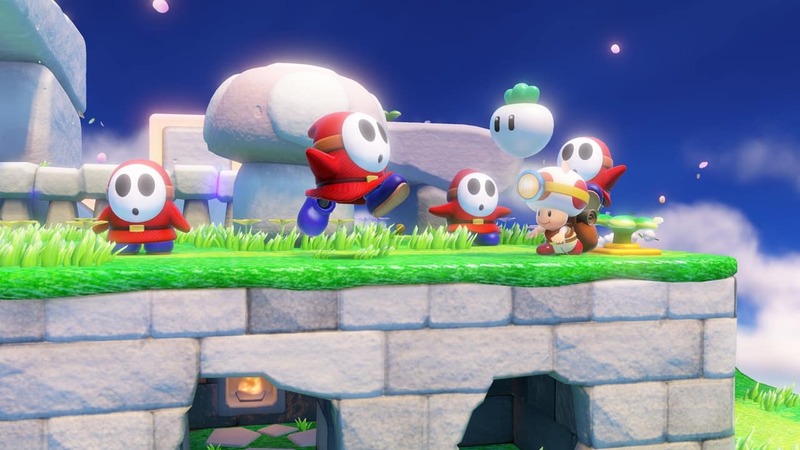 It’s an announcement that I had hoped would happen, and one that now leaves me ridiculously excited for the game’s arrival later this year.